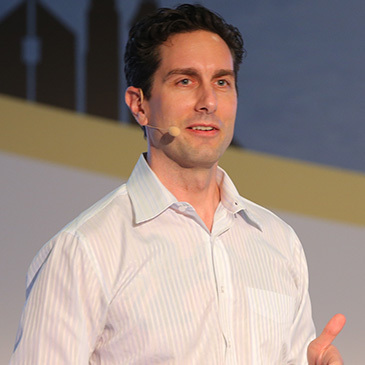 Tristan Kromer is a lean startup coach with the Global Lean Startup Movement. He is also Founder and President of TriKro. With years of experience and a broad perspective, Tristan brings a global perspective to ecosystems. With his open source book, Tristan is all about helping innovators find the right tools wherever they are, and especially outside of silicon valley. He coaches startups and entrepreneurs on adopting Lean Startup principles into practice. He has worked with companies as early stage as $0 revenue to larger enterprises with $12.9B in revenue. While the situation changes and tactics must be adapted, the principles remain the same. He typically works with Series A+ startups with product & growth challenges, Enterprises or governments developing an innovation ecosystem and Accelerators implementing a lean startup curriculum.